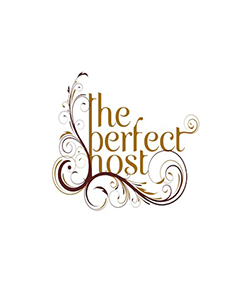 The Perfect Host is a full-service boutique events management company providing personalised event solutions that are reflective of our clients’ vision. We pride ourselves in putting a creative spin on traditional celebrations! At The Perfect Host, we especially focus on themed event décor to meet the needs of clients who want something different. 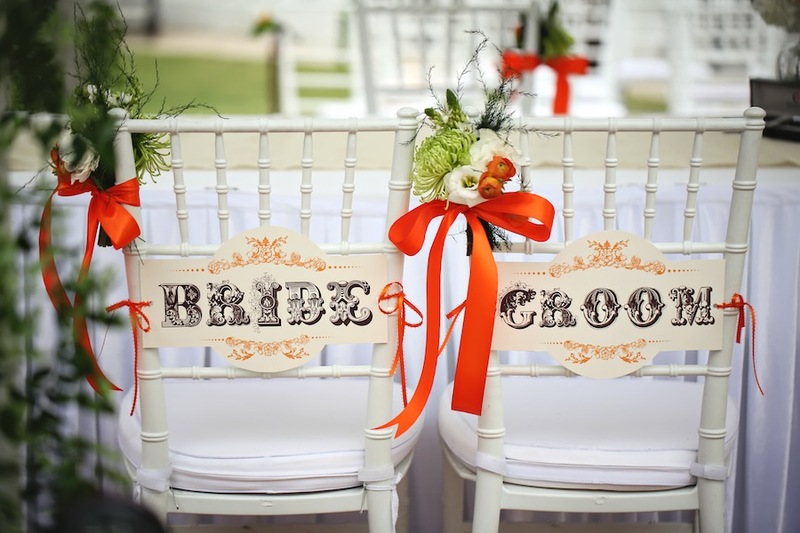 From organising and planning the wedding to designing the invitations and floral centre pieces, we aspire to create an enchanting atmosphere and deliver customised events that are truly unforgettable. With careful attention to detail, and elements that engage all senses, every event promises to be a captivating experience. Be it a romantic intimate wedding or a lavish wedding extravaganza, we understand the importance of hosting your "Perfect Wedding".